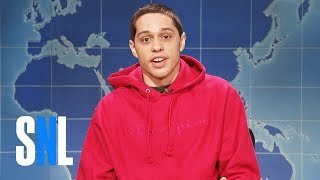 Did Ariana Grande Overreact to Pete Davidson's SNL Proposal Joke? 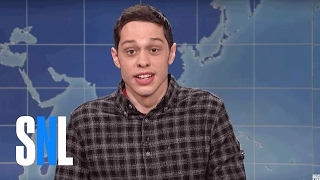 The "Saturday Night Live" star, who has been vocal about depression, wrote, "I really don't want to be on this earth," prompting a welfare check from authorities. 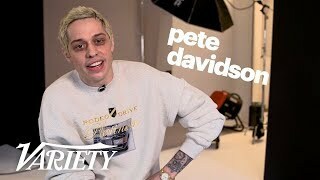 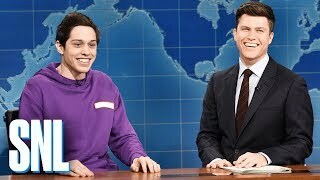 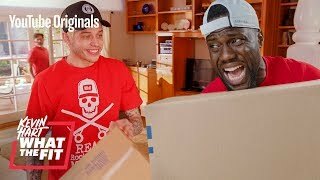 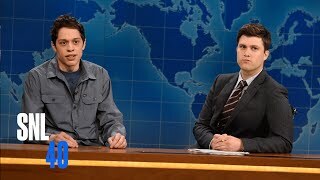 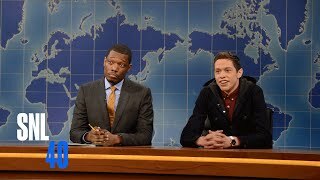 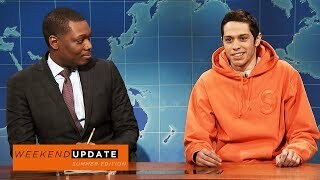 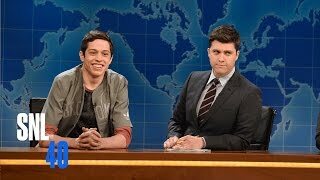 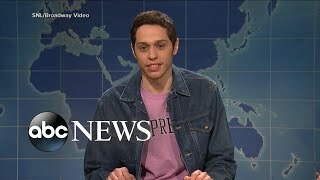 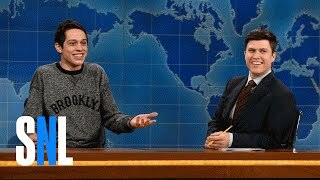 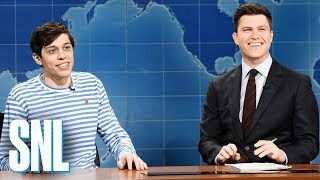 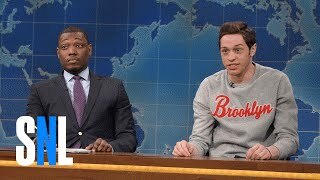 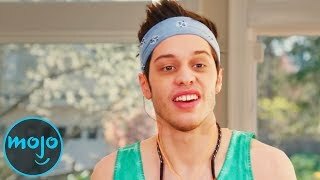 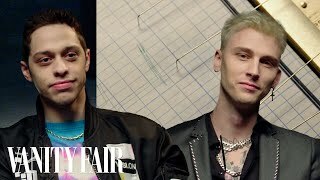 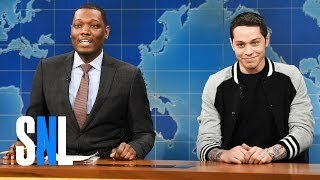 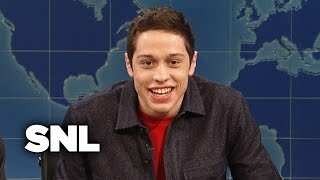 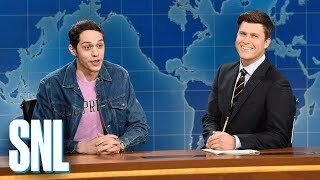 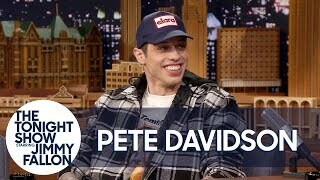 Top 10 Funniest Pete Davidson Moments Subscribe: http://goo.gl/Q2kKrD and also Ring the Bell to get notified // Have a Top 10 idea? 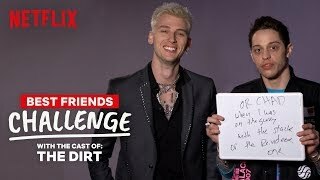 Submit it to us here!